The Company has a formal, considered and transparent procedure for the appointment of new Directors to the Board. All directors are subject to re-election by shareholders every three years. The Company established a Nomination Committee on 11 August 2005, the principle function of which is the consideration and nomination of candidates to fill casual vacancies to the Board. 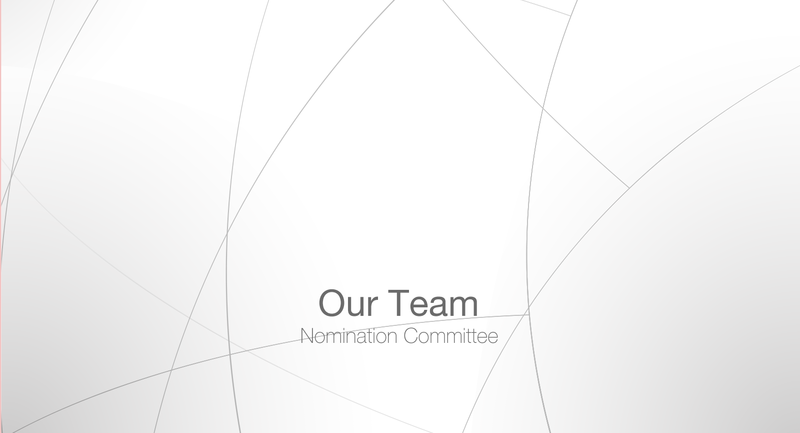 The Nomination Committee comprises Mr. Shi jinsheng as Chairman and Mr. Sin Hednrick and Mr. Yuen Kwok On as members.